Inside the Dinosaur Expeditions Centre Isle of Wight. A group of people enjoying a fossil trip. Children playing inside the Dinosaur Expeditions Centre Isle of Wight. A group of people on a cliff edge enjoying a fossil trip. Location of an Isle of Wight beach during a fossil trip. We love Dinosaurs and other fossils. If you want to discover fossils join us on an amazing Fossil Hunting Adventure! Dinosaur Expeditions is a Community Interest Company created by local fossil enthusiasts to help the local community and visitors to the Isle of Wight learn more about our unique fossil heritage and locally produced palaeoart. 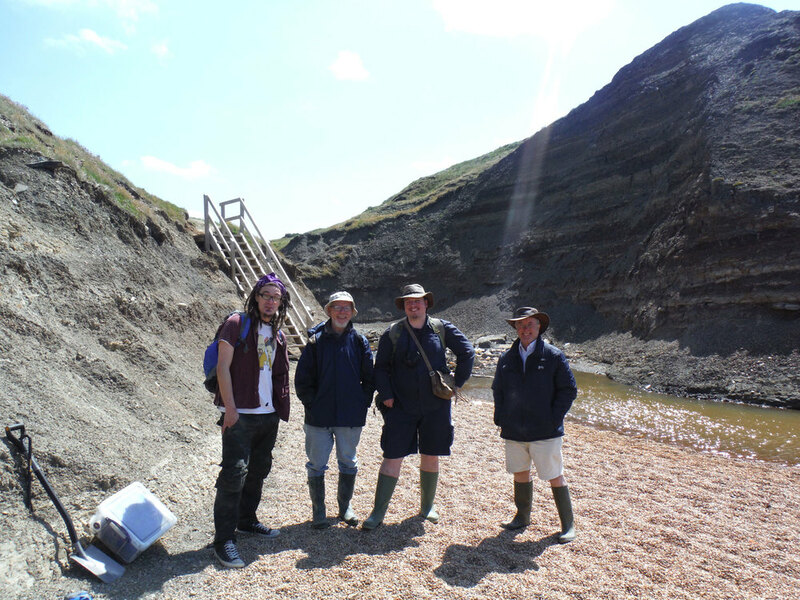 In 2013 we set-up the Dinosaur Expeditions, Conservation and Palaeoart Centre at the site of the Dinosaur Farm Museum near Brighstone on the Isle of Wight. The centre houses displays of dinosaur fossils, palaeoart, childrens’ activities and a fossil giftshop. Fossils are a rare finite natural resource that is gradually dwindling as coastal erosion continues to expose fossil-bearing layers. Left uncollected, scientifically important fossils are destroyed by the sea. Every year we lose precious specimens to the elements, which could have been recovered, conserved and made available for public display and academic research. We educate the local community and visitors to the Island of the need to sustainably manage this unique finite natural resource and encourage the retention of scientifically important specimens discovered locally. We want to ensure the Isle of Wight's unique fossil heritage isn't lost for future generations. 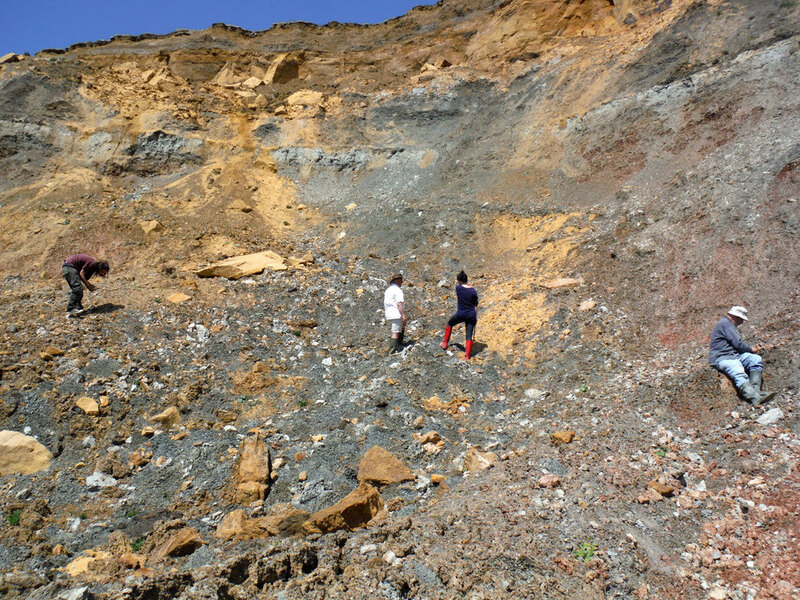 We organise fossil hunting trips throughout the year at a variety of locations on the Isle of Wight, led by our experienced professional guides. We work with Palaeoartists to support the understanding and interpretation of fossils, the palaeo-environment and modern landscape through Palaeoart. We house a growing collection of scientifically important fossils. Join one of our experienced, professional guides on a Fossil Hunting Trip. Find out about the latest information from the heart of Dinosaur Expeditions. Join one of our experienced, professional guides on a Fossil Hunting Trip to one of the Island’s beaches.